I bought these blushes a while back and I am finally getting around to reviewing them. There are a total of 4 shades. 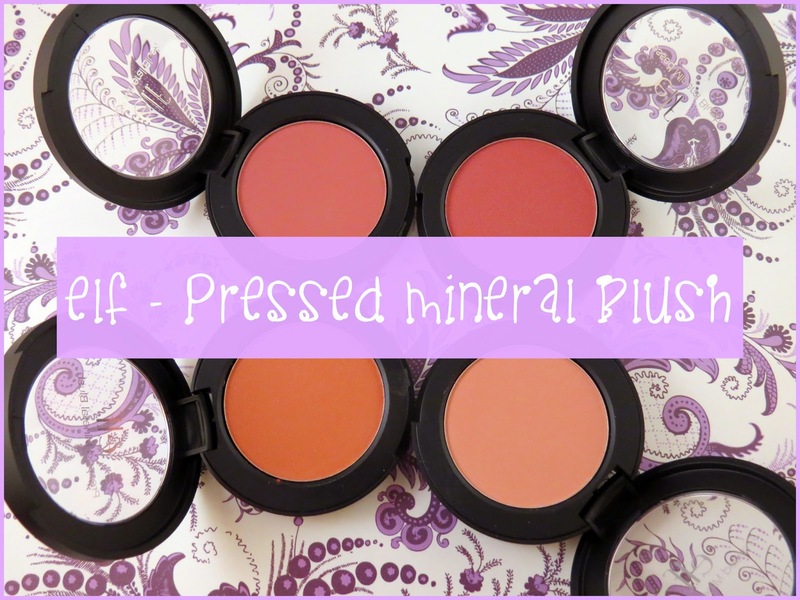 The smoothness, pigmentation, and the packaging are my favorite things about these blushes. 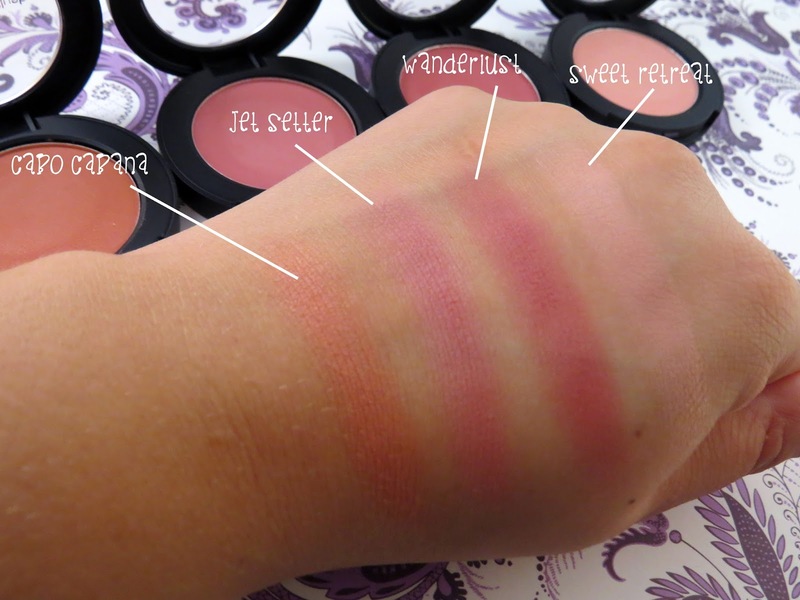 The Studio Blush that elf also sells is no match for this. 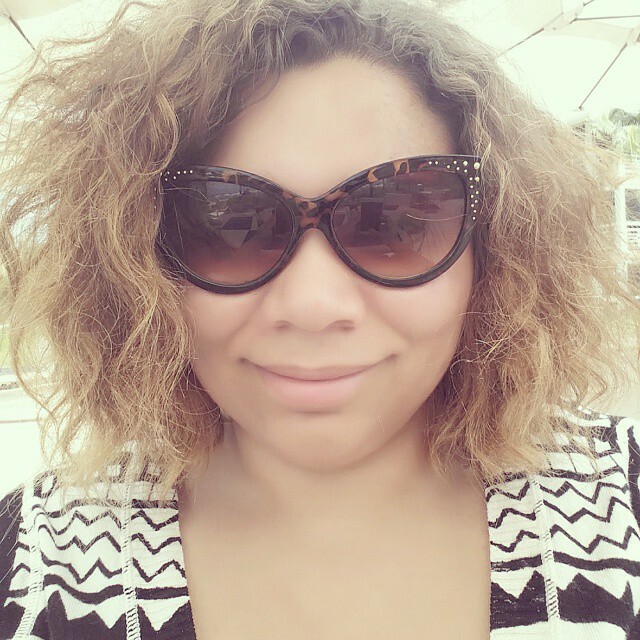 For the price of the product I think its well wroth it and beyond. If I were to choose just one shade it would be Cabo Cabana. 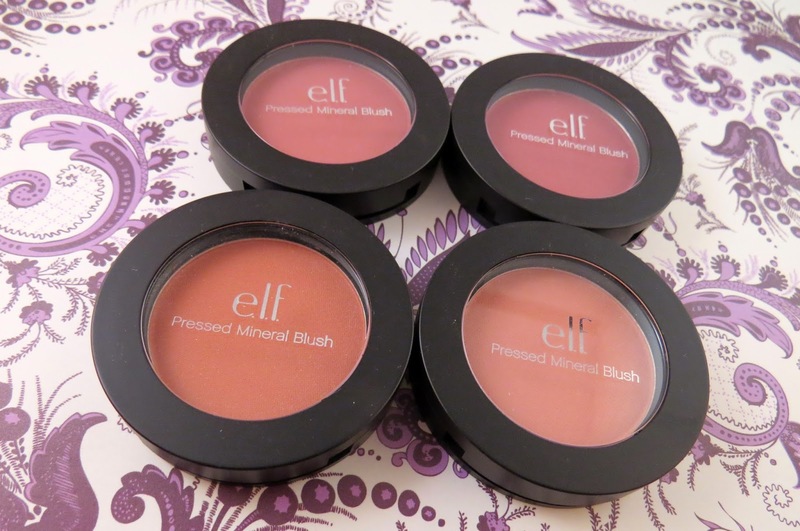 Recently elf launched their Pressed Mineral Bronzer. After using the blushes I'm excited to get my hands on those next!